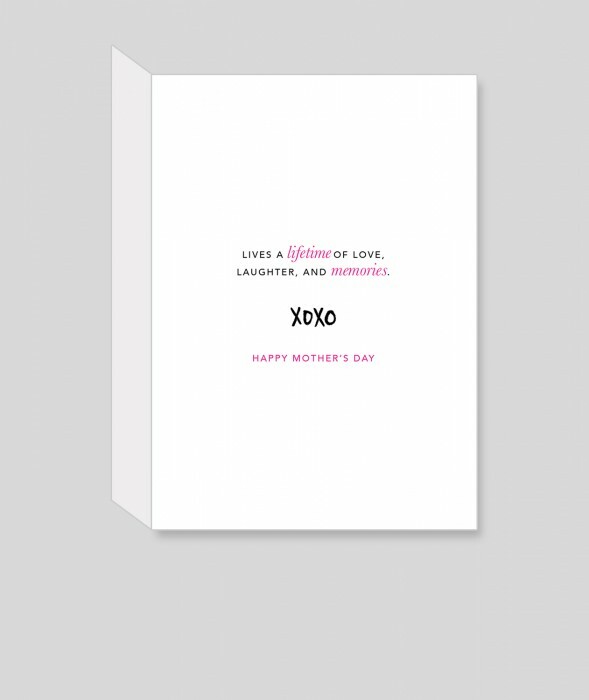 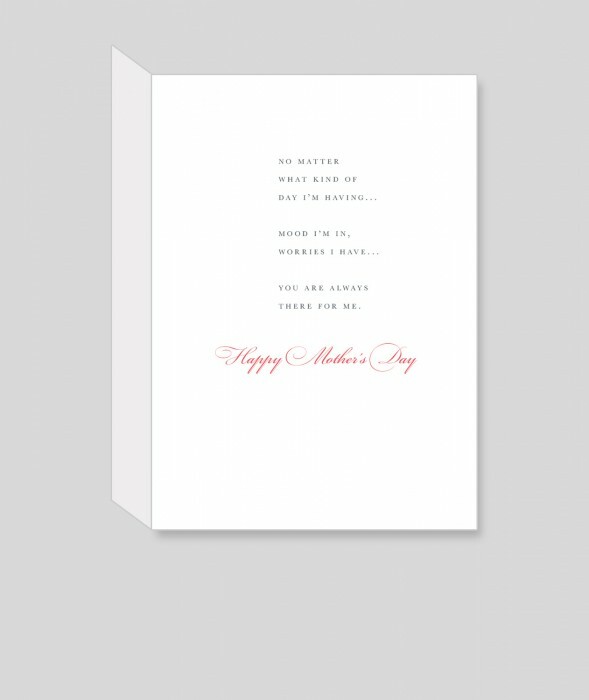 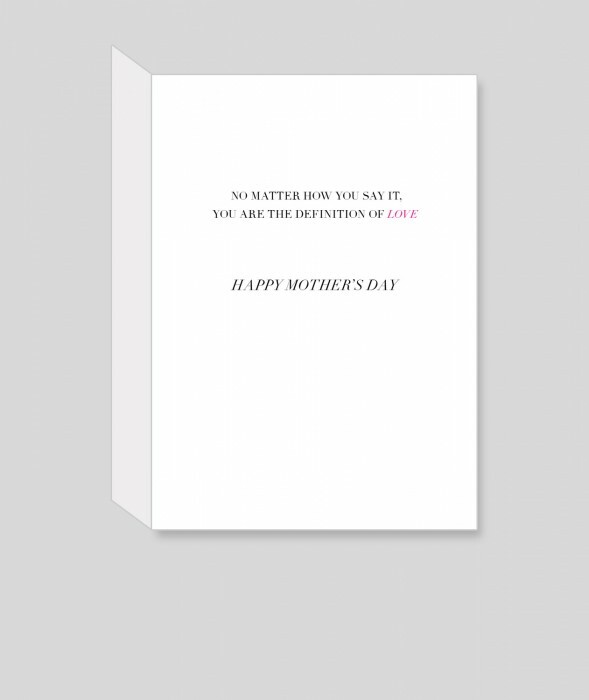 Don’t Just Send One Mother’s Day Card This Year. 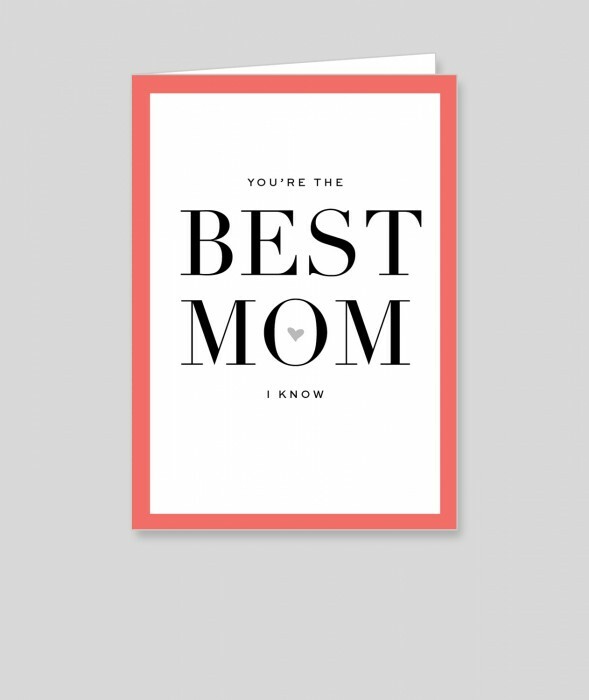 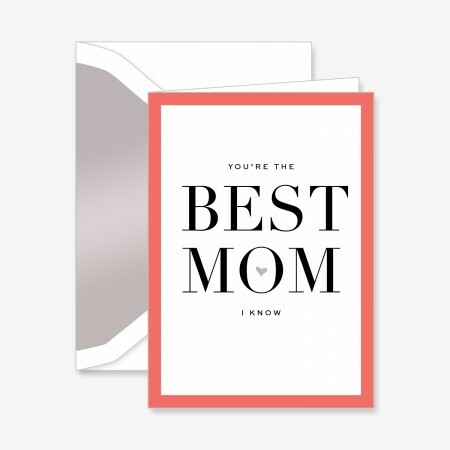 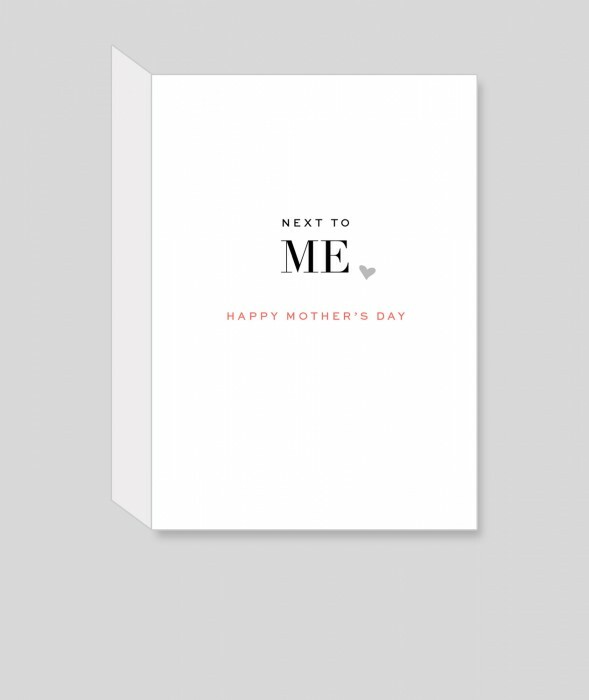 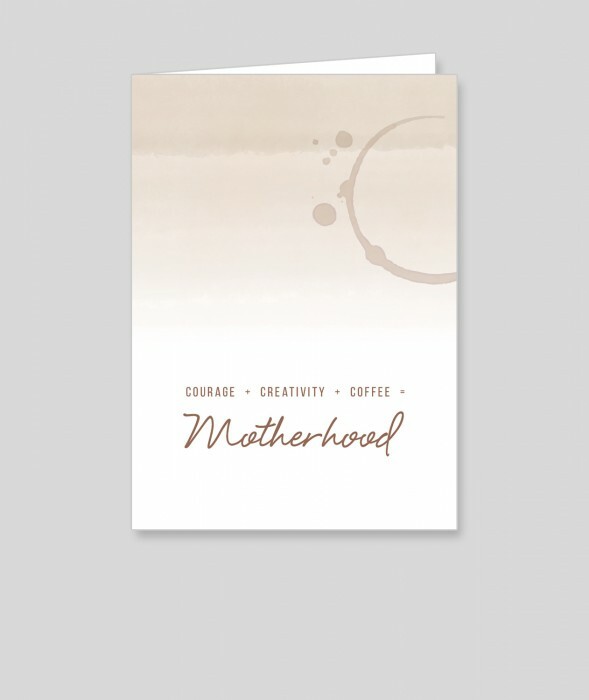 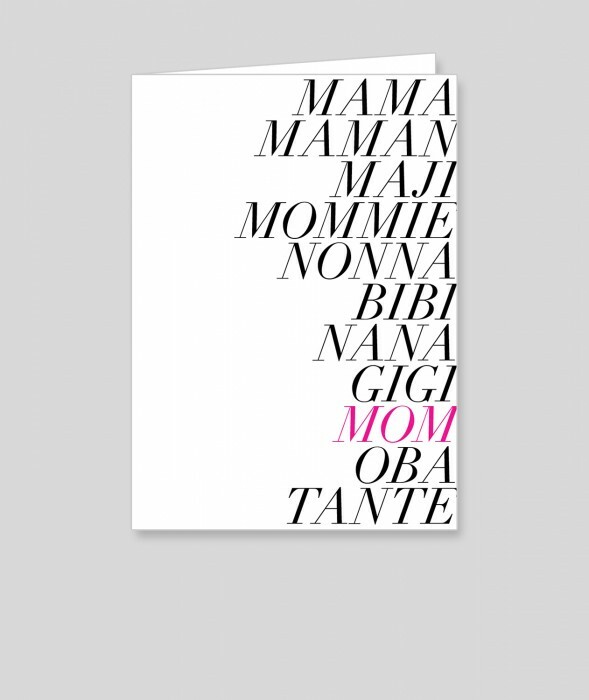 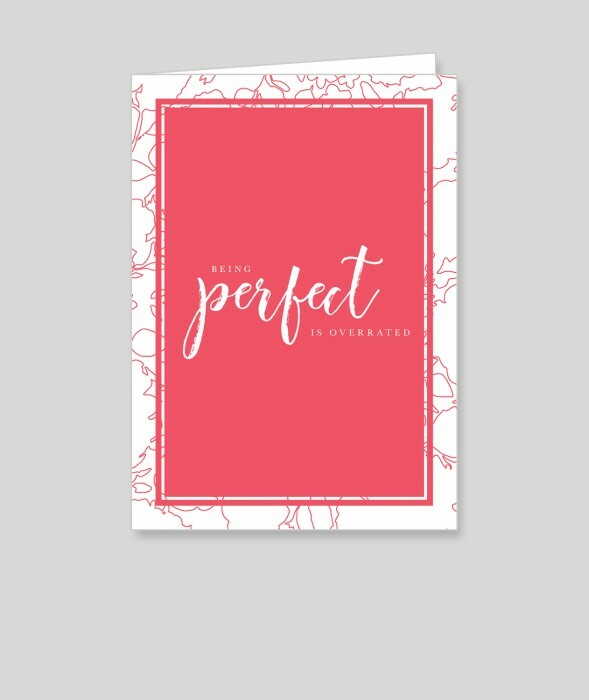 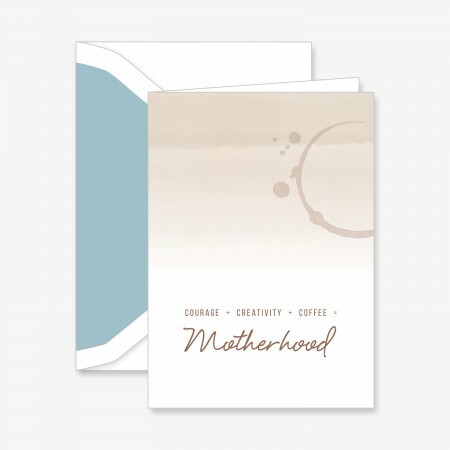 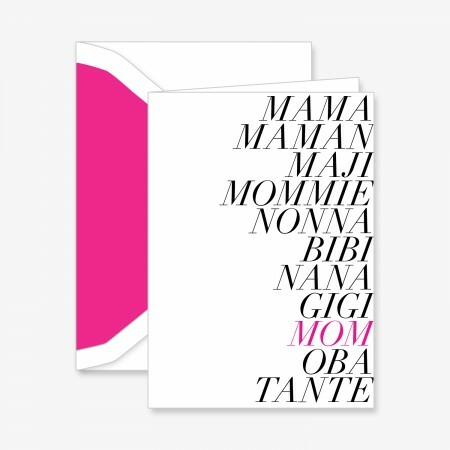 From mothers, mother-in-laws, grandmothers, and great-grandmothers, to sisters, daughters, aunts, and best girlfriends, this thoughtfully curated set of six individual cards makes it easy to honor all the women in your life who are moms this year. 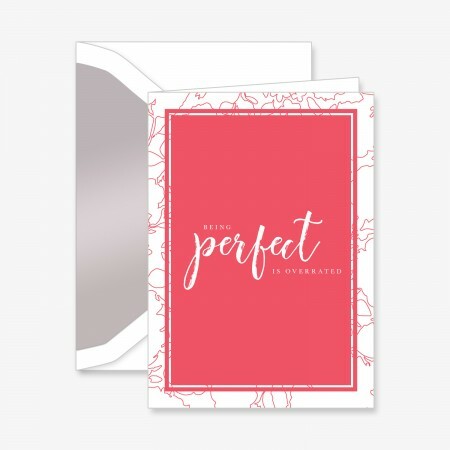 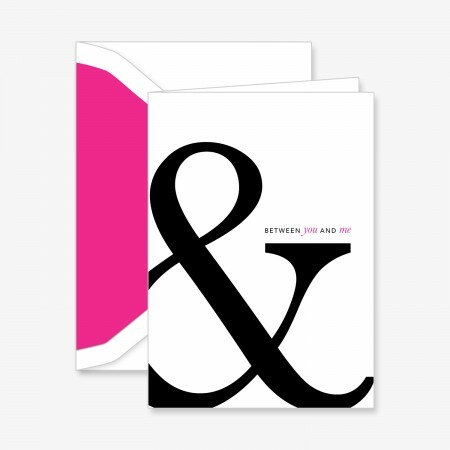 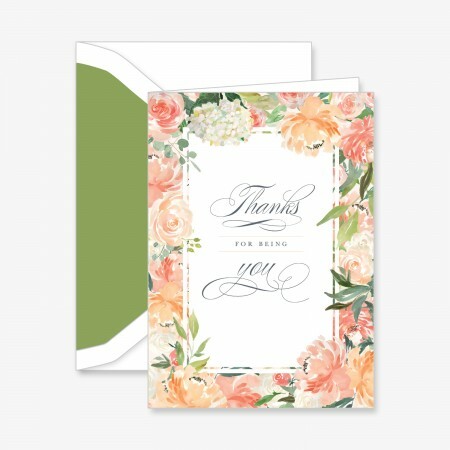 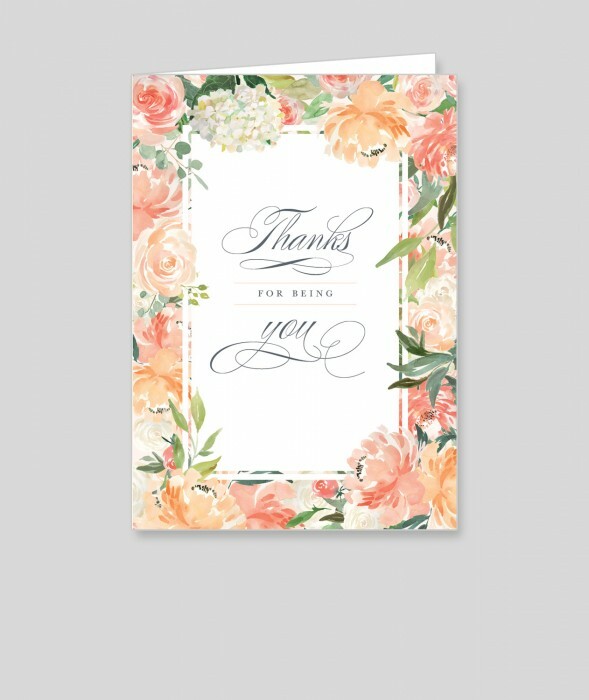 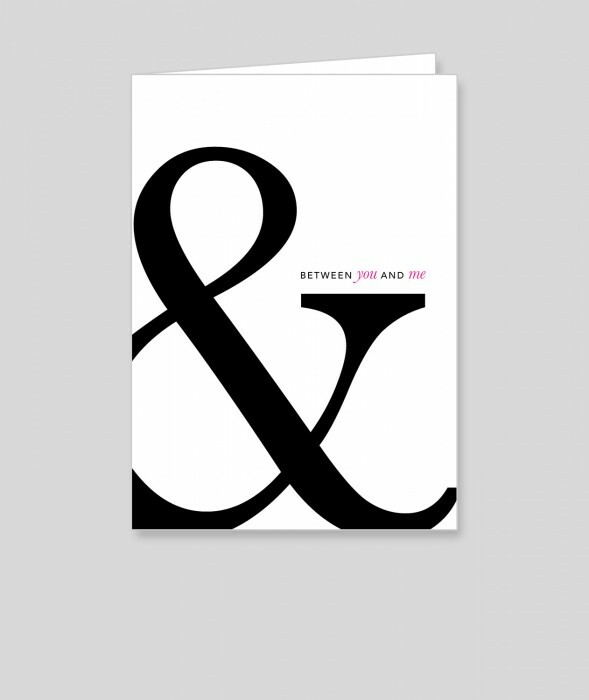 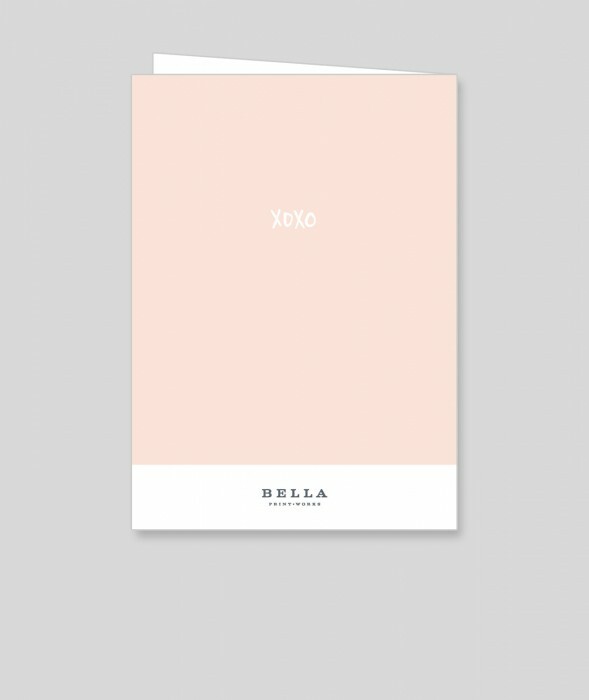 Featuring sophisticated greetings ranging from witty to heartfelt, each card is printed on our Luxe paper and is accompanied by a beautiful hand-lined envelope.